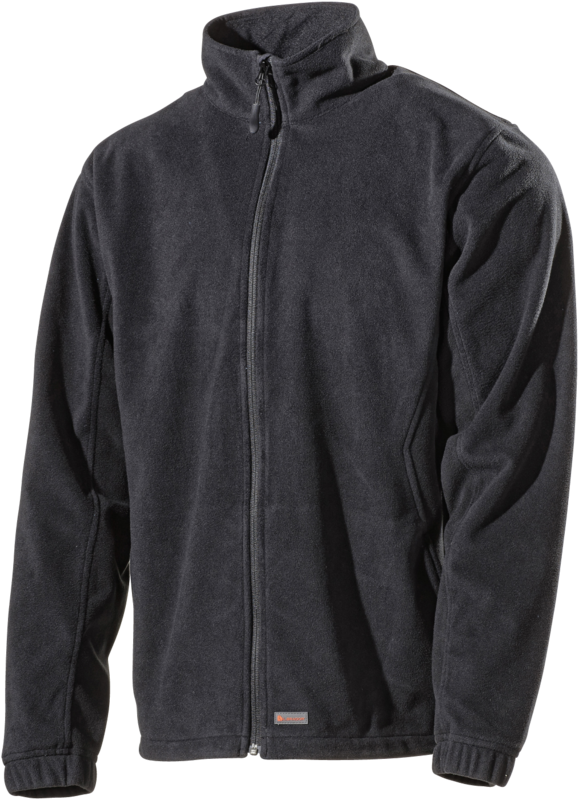 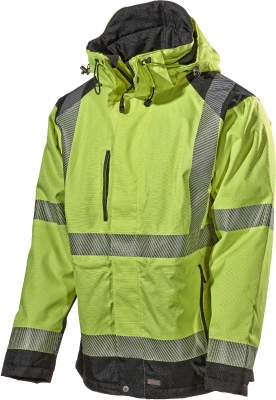 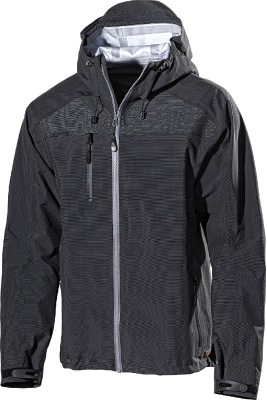 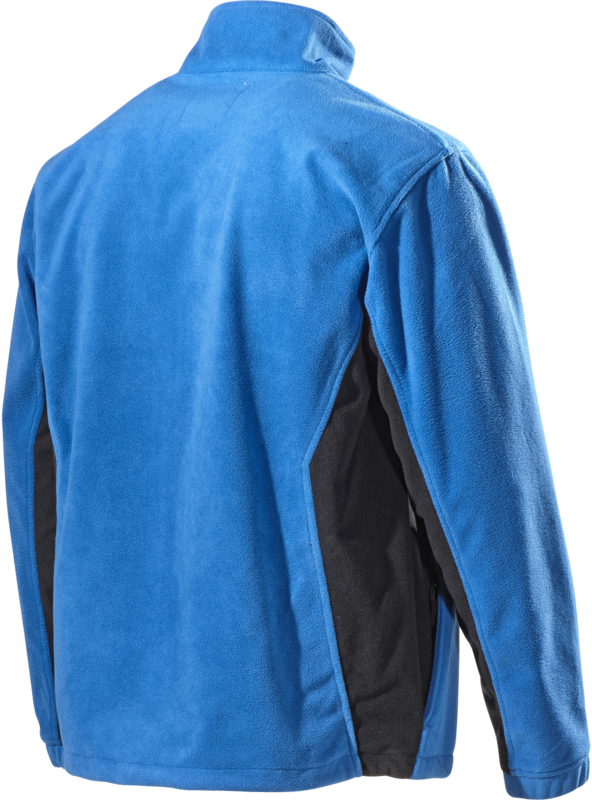 For users needing a functional fleece jacket with a membrane to withstand wind and retain heat. 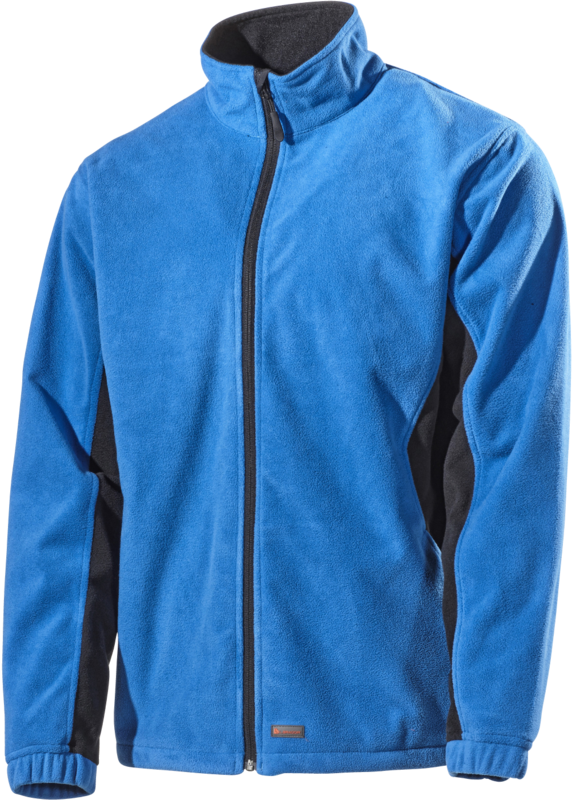 Windproof microfleece for a soft sensation. 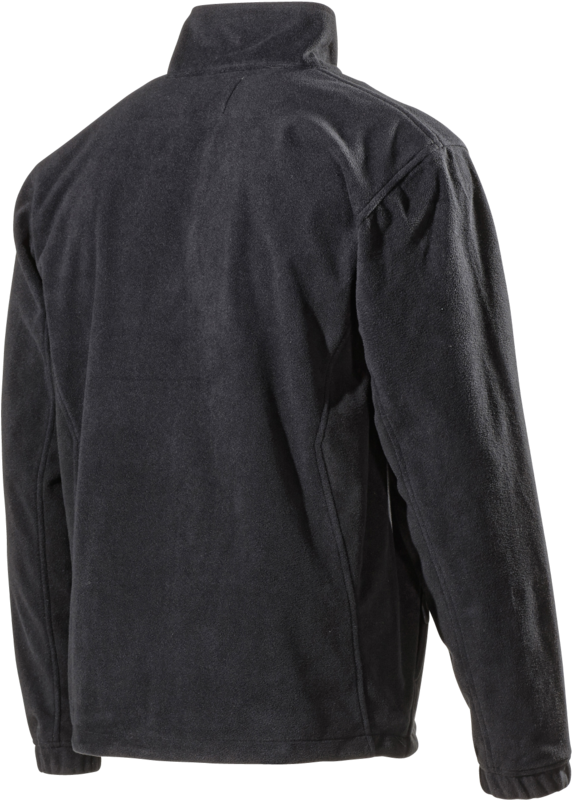 Adjustable hem for best fit.